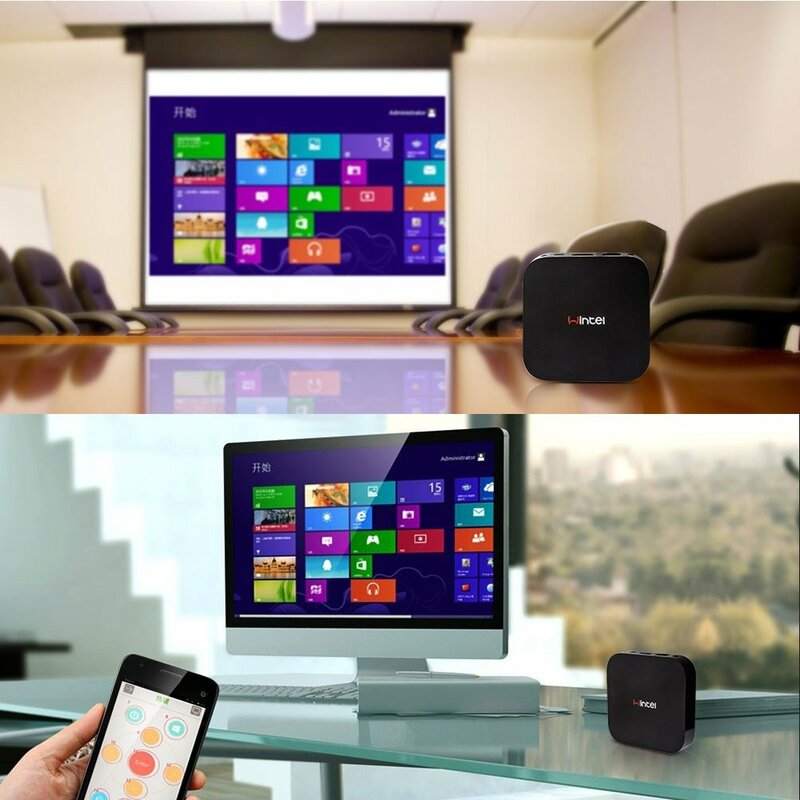 The Wintel W8 is one of our premium range devices. 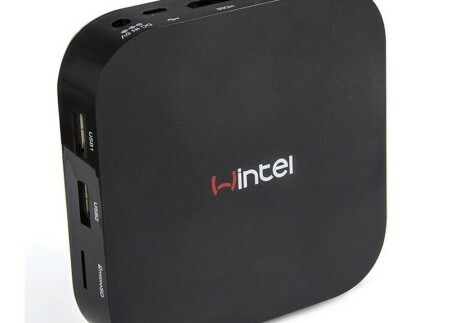 The Wintel W8 features a 64bit Intel branded chipset, which means very snappy performance. 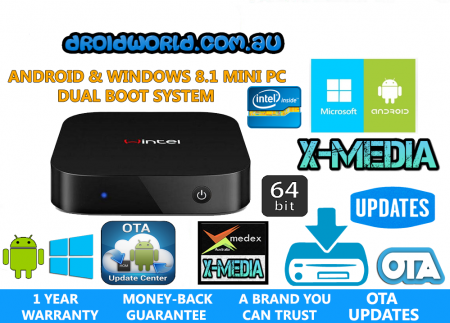 This product has TWO Operating Systems installed – WINDOWS 8.1 & Android 4.4. 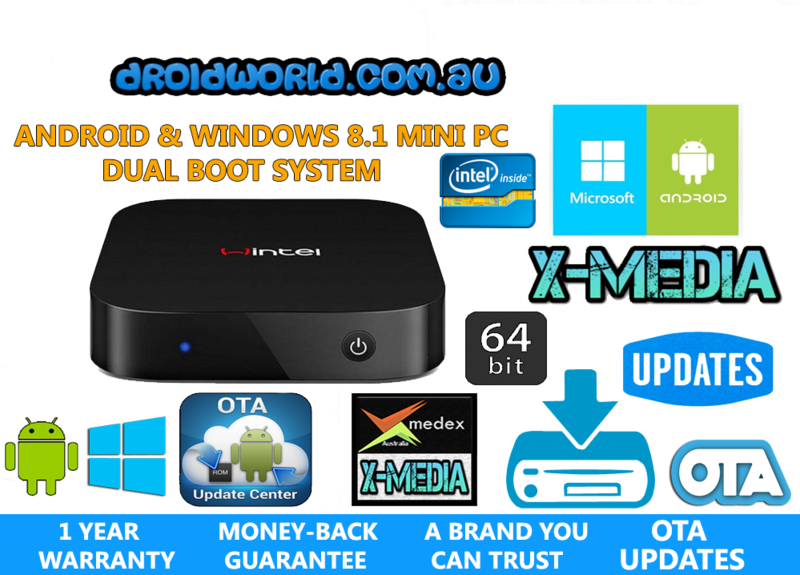 You can switch between both systems at any time – Experience the best of both worlds! 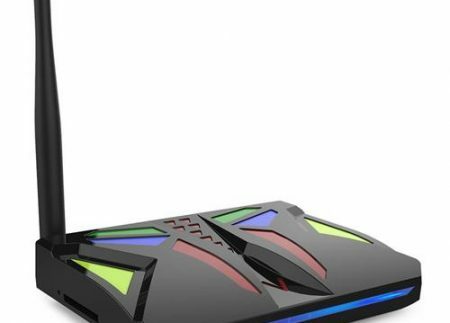 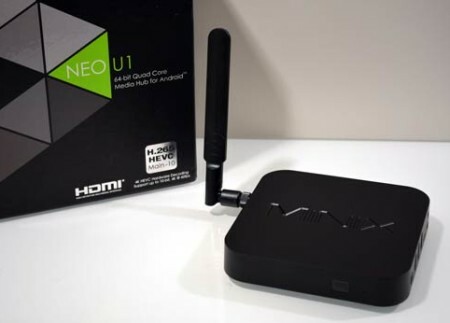 This device is intended for people who want to own something unique, and have the opportunity of using both Windows and Android in the one device. 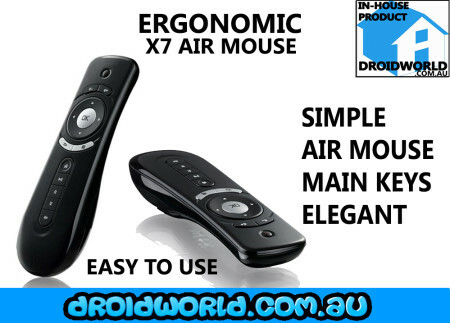 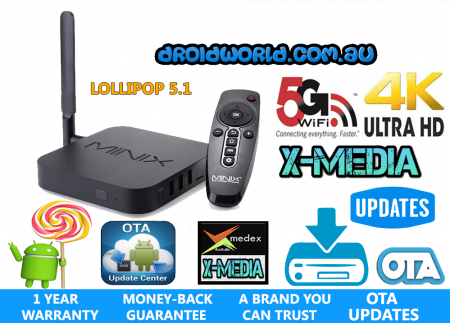 This listing is a BUNDLE and includes a FREE DROIDWORLD X7 Air Mouse Remote. 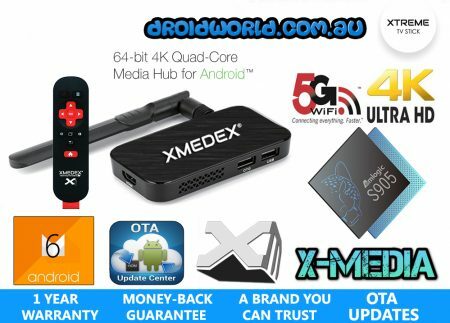 Premium aftermarket remote controllers are highly recommended to use with a TV Box, as they make using the device much more enjoyable, and a lot easier to use! 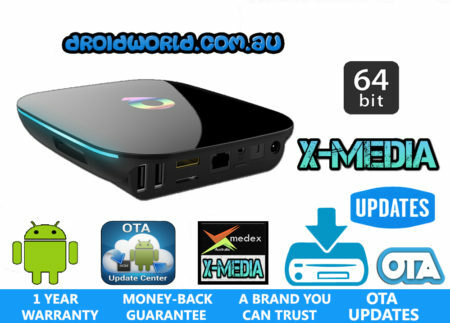 All DroidWorld TV Boxes receive OTA (over the air) Updates on a Regular basis. 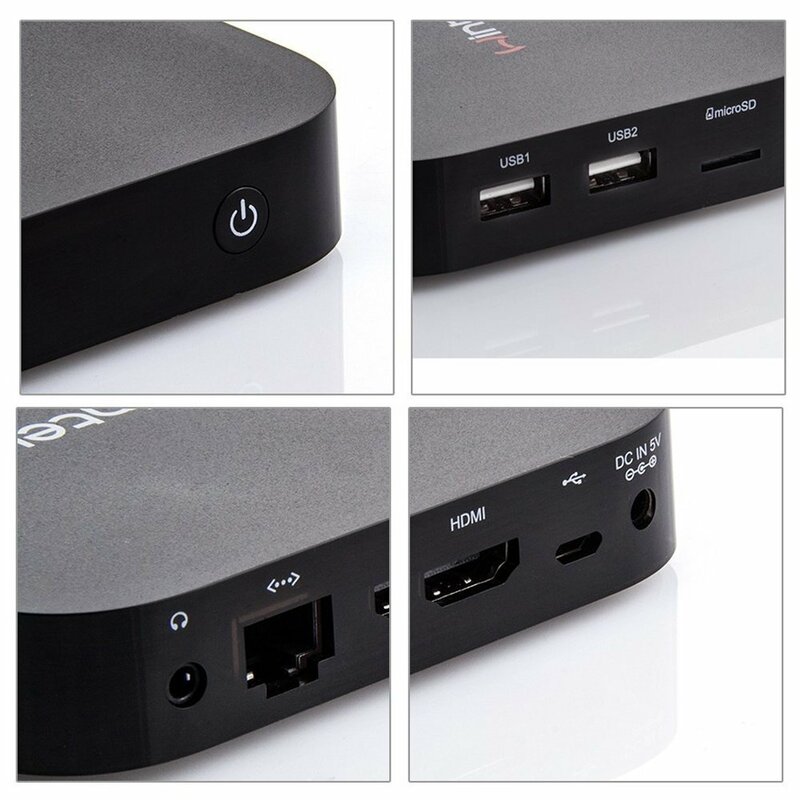 This means your device will always stay up to date and hassle-free. 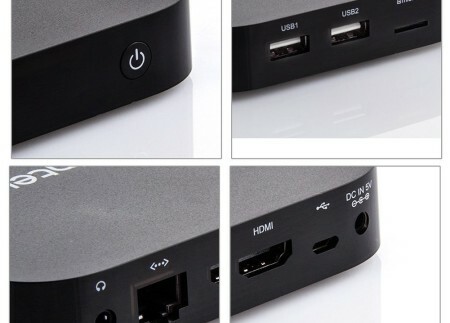 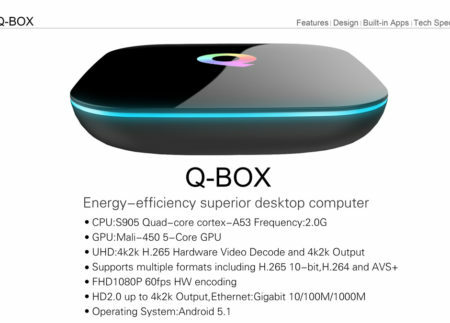 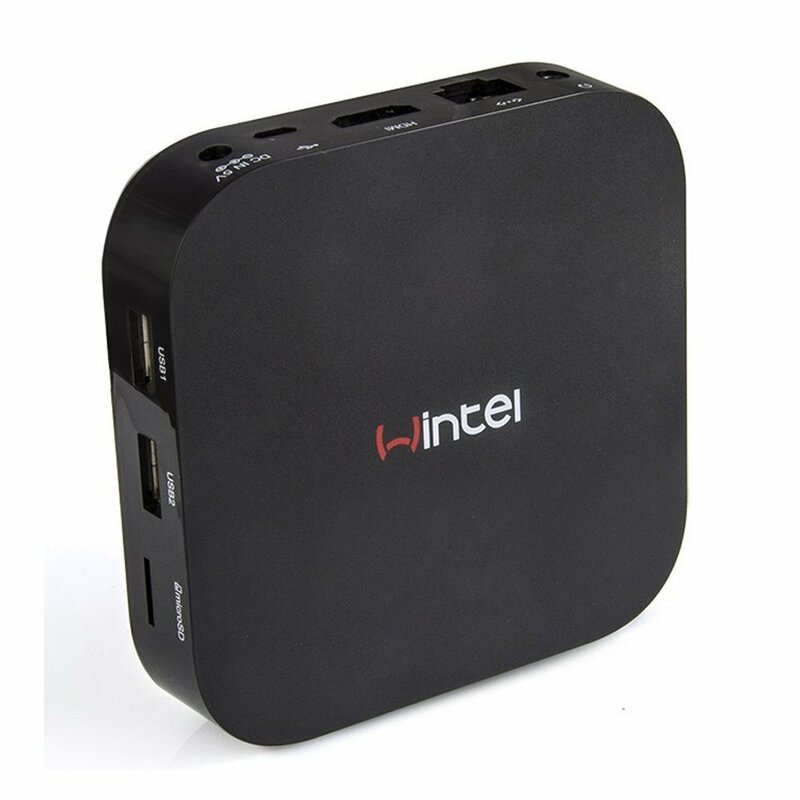 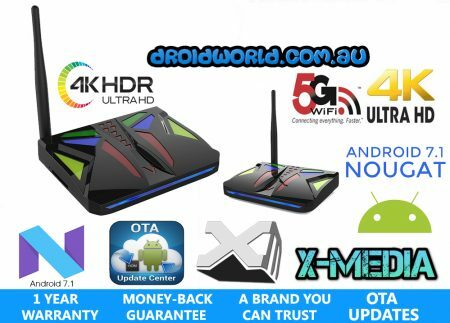 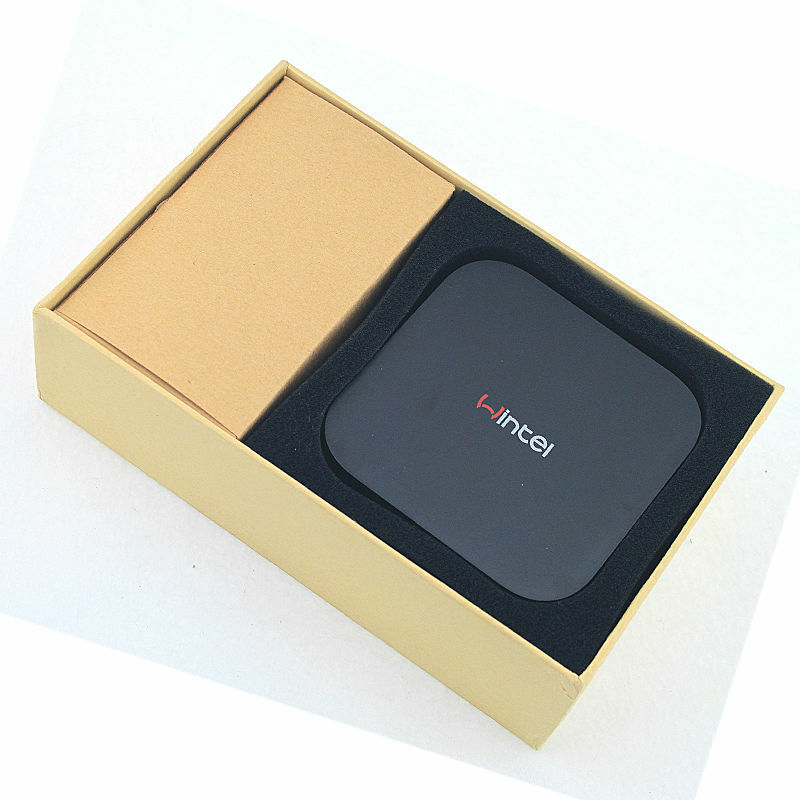 #Experience Both ANDROID & WINDOWS on your TV in FULL HD with this Smart TV Box. 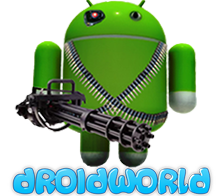 #Download and install your favourite Games and Apps from the Windows & Google App Store. 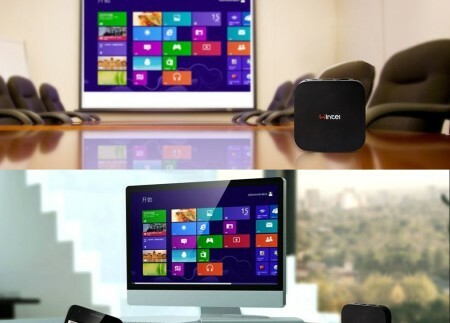 #Play Windows Games on the Big Screen.